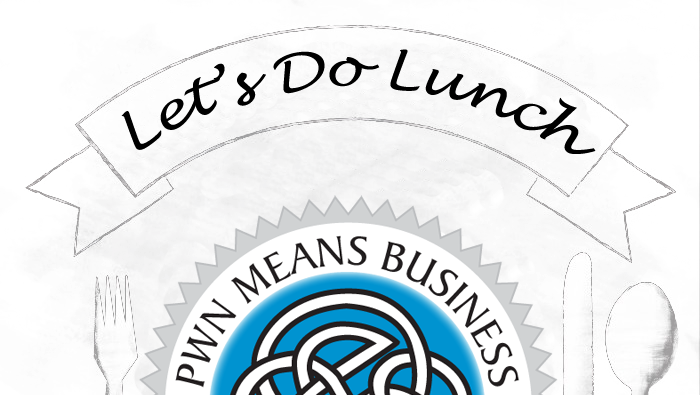 PWN member registration for Power Networking Lunch. Please join us at the Bay Park Hotel for Power Networking and a soup & salad lunch (provided by Crazy Horse Restaurant). Facilitated by PWN Membership Co-Chair, Kimberly Harkins.